Start spring football off strong with one month free of Football Play Card when you sign up using the promo code PLAYTOWIN. 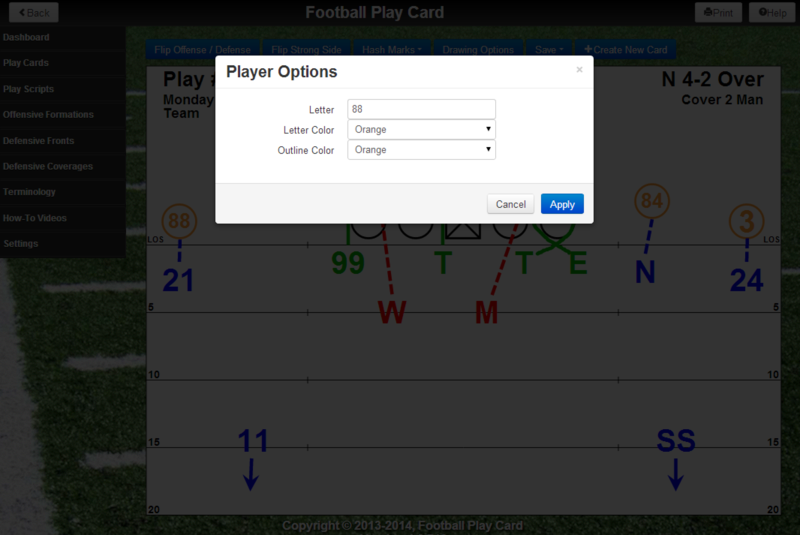 Version 1.10.833 of Football Play Card is now available. When you create a Folder or Play Script, you can now view and select previously created Folders and Play Scripts to make the process much faster and more intuitive. 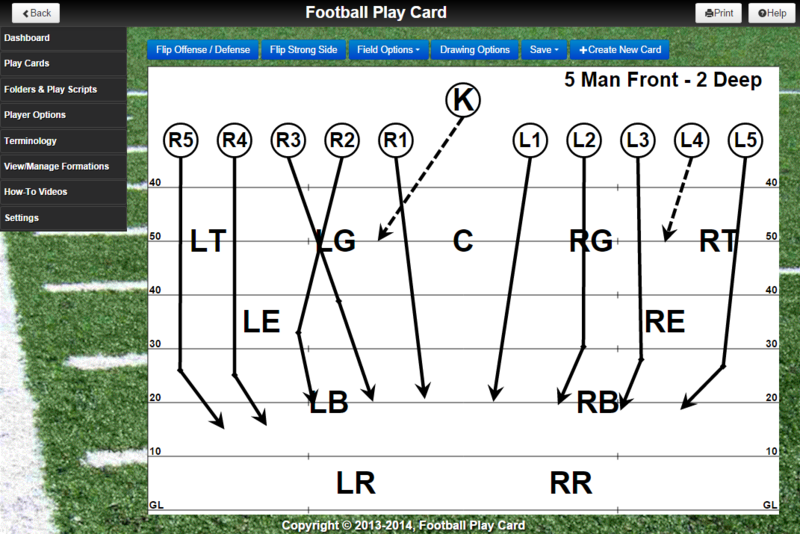 Version 1.9.816 of Football Play Card is now available. 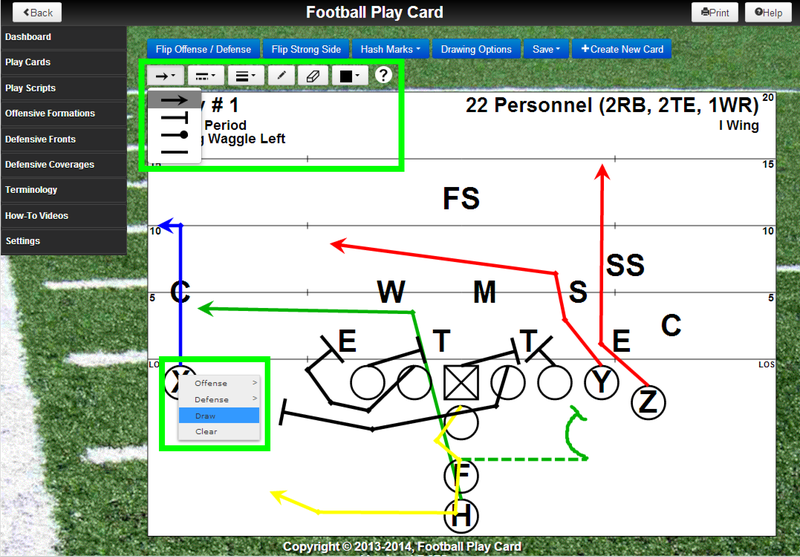 With 4 game changing features and over 50 additional enhancements and fixes, this is the biggest update in Football Play Card history! Special Offer: We are currently offering one month free to try our Football Play Card app. 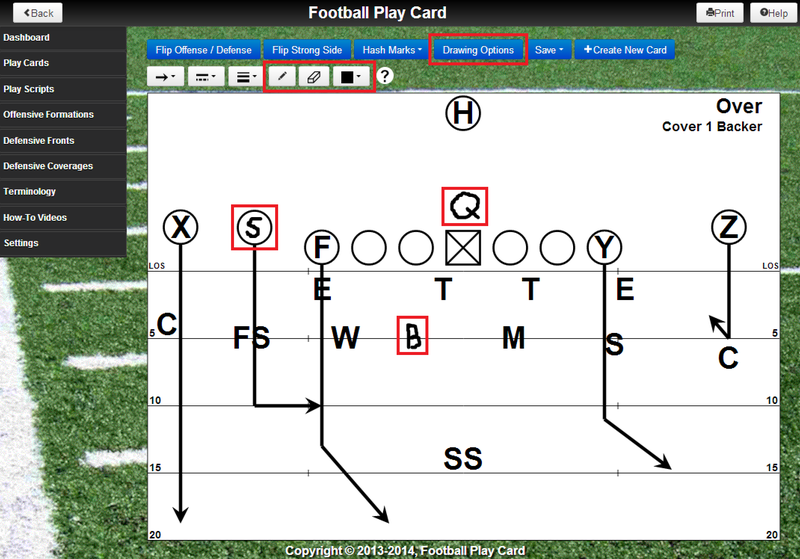 All you need to do is enter promo code GETREADY when you sign up for a subscription plan on our website FootballPlayCard.com. Championship App Development is pleased to announce a partnership with CoachBook to promote and educate coaches about the Football Play Card app.